Need a Player or Team? 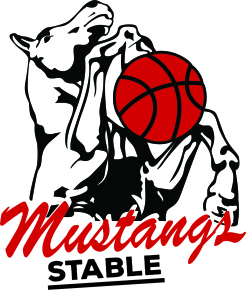 The Mustangs Stable gives players a chance to develop their core Basketball fundamentals. 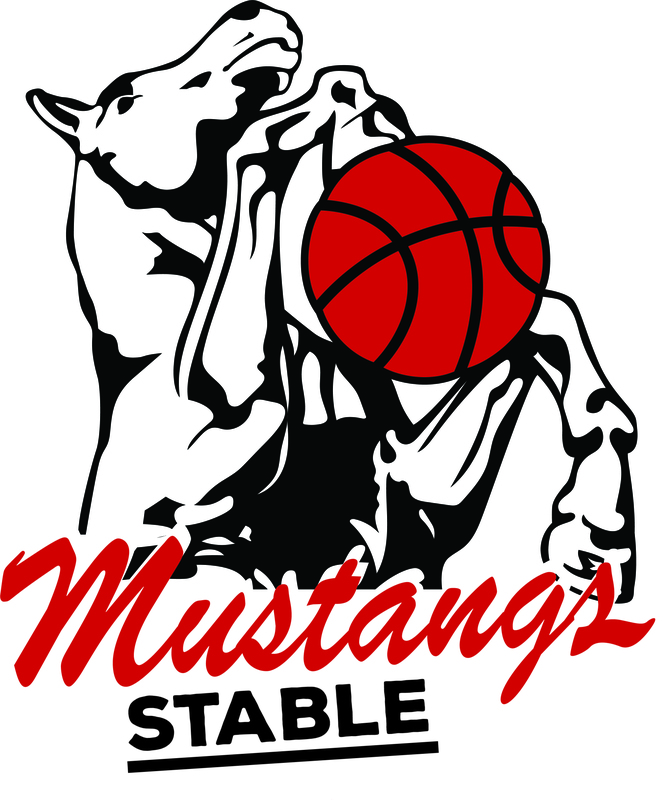 The program is run by our accredited development program coaches, and members of our Mustangs Senior representative program. 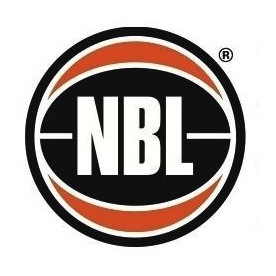 The early stages of the program will focus on individual skill development (Footwork, Ball handling, Shooting, Passing & Catching and defensive fundamentals). 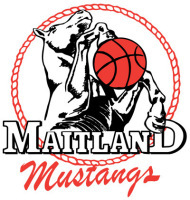 The 2nd half of the program will advance players to basic team concepts (advantage disadvantage, transition play, help defence principles, motion offence fundamentals). On Wednesday and Friday, players can choose the session they attend. Our coaches will run the same program for each session.